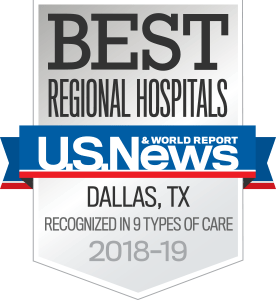 Established with the adult patient in mind, the Multi-Specialty Clinic at UT Southwestern Medical Center offers all the major components of primary care in one convenient location at one of the world's leading medical centers. The Multi-Specialty Clinic provides a wide range of preventive health services, including annual physicals and screenings. Clinic physicians specialize in the management of chronic diseases and conditions such as diabetes, asthma, congestive heart failure, chronic obstructive pulmonary disease, and high blood pressure. All physicians in the clinic are board-certified or have advanced training in their field. The physician staff is complemented by a team of highly trained physician assistants, registered nurses, licensed vocational nurses, and medical staff. In addition, patients benefit from access to the latest advanced treatments and technologies.